After four weeks and over 5,000 votes, the final results are in. 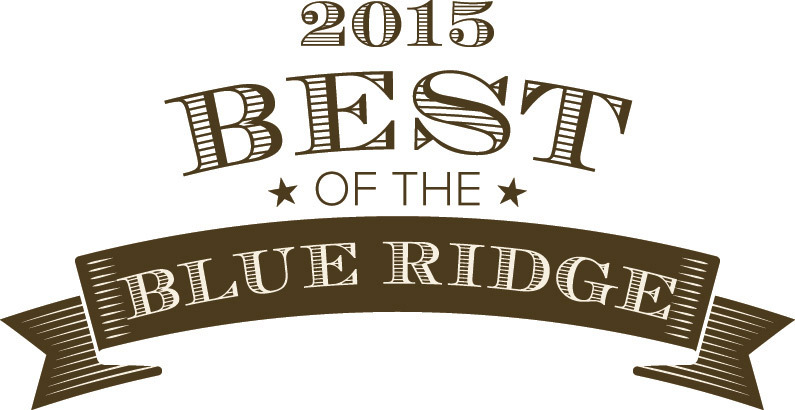 Readers selected their favorite regional races, faces, and places. With expansive, treeless balds, steep climbs, and some of the most iconic views of Pisgah National Forest, it’s no surprise that the Art Loeb Trail in western North Carolina took the number one spot here. Though popular among the hiking community and often crowded on fair weather days, if you only have one weekend to spend hiking in the high country, this trail is going to give you the most bang for your buck. Start at the southern terminus just outside of Davidson River Campground near Brevard, N.C., and follow its well-trodden path to the end in Shining Rock Wilderness. Those panoramic views won’t come easy, now—in just 30 miles, expect to traverse multiple 6,000-foot peaks like Black Balsam Knob (6,214 feet) and Tennent Mountain (6,040 feet). Rich in Cherokee Nation history, the land speaks for itself and beckons to the pioneer in us all. Though it’s possible to knock out the hike in two long days, you might want to play hooky and tack on a third just in case. 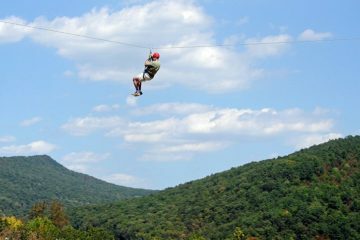 There’s nothing that can quite prepare you for the jaw-dropping scene that will unfold as you step from the lush canopy of the Appalachian Trail into the open bald that is Max Patch. Situated on the border between North Carolina and Tennessee, this mountaintop is certainly not the highest in elevation (reigning in at 4,629 feet), but it is certainly one of the most scenic. What’s more, you can summit Max Patch via a variety of options—take the family and choose one of two easy-grade loop trails near the top or begin your hike in the nearby town of Hot Springs, N.C., and follow the A.T. south for about 12 miles to the bald. Located just inside Great Smoky Mountains National Park, this swimming hole can afford visitors more than just a cool dip on a hot summer day. Take the Big Creek Trail for almost 1.5 miles until you see Midnight Hole on your left. The trail itself is well established and shaded for the majority of the way, making it a great place to take the kids. You’ll know you’ve arrived at the swimming hole when you see a slew of large boulders nestled in the creek. This is a great pool to jump into, as it is relatively deep and clear enough to see the bottom. When you’re done swimming, make a day of it and continue your hike a short ways to see the nearby 45-foot Mouse Branch Falls. Originally built by George Vanderbilt in the 1890s, the Shut-In Trail has gained a regional reputation as one of the toughest climbs around. In just over 16 miles, the trail undergoes almost 3,000 feet in elevation change from its start near the Buck Spring Gap Overlook off the Blue Ridge Parkway to its end at the base of Mount Pisgah. The trail is so challenging, in fact, that the region’s top runners gather annually in the fall to test their merit at the Shut-In Ridge Run. The trail is now part of the Mountains-to-Sea Trail, and though the trail itself never strays farther than a ½ mile from the Blue Ridge Parkway, there are few day hikers who feel up to the task of retracing Vanderbilt’s ridge walk in its entirety. Despite what its name might suggest, the New River is the oldest river in North America and second only to Africa’s Nile River as the oldest river system in the world. Needless to say, a float down (or should we say up, as this is one of the few rivers in the country that flows north) this iconic waterway is like floating through time. Idling along as a mere trickle of a stream at its headwaters in North Carolina, the New’s calm flow picks up gradient and power as it enters West Virginia. The class III-IV New River Gorge is perhaps one of the most recognized sections of the New and is a favorite among whitewater enthusiasts worldwide. 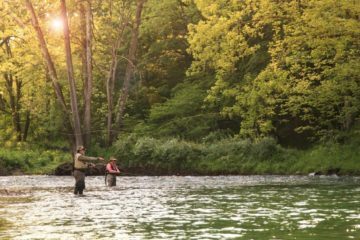 For the non-adrenaline junkies though, a float down any stretch of the New is sure to provide unparalleled beauty, exposed cliff lines, and some of the best freshwater fishing in the region. Situated in West Virginia’s Monongahela National Forest, Seneca Rocks juts from the earth in a towering row of fins made of white Tuscarora quartzite. It’s a surreal sight, and for a moment, you might forget you’re in West Virginia. Chossy, multi-pitch trad routes and old-school ratings that date back to World War II are found here, and the crag’s diversity in climbing grades makes Seneca Rocks one of the most popular climbing destinations in the East. Beginner trad climbers can summit via the easy grade routes like Old Man’s Route (5.2) while moderate climbers can try their hand at any number of 5.9 to 5.10 routes like Cottonmouth—Venom, a 200-foot, two-pitch route on the west face. Along the way, be on the lookout for soft steel pitons left over from the days of the United States army’s Mountain Training Group (MTG). Seneca Rocks was the sight of the army’s only low altitude assault climbing school back in the 1940s and 50s, and many of the MTG’s mountaineers were responsible for putting up the area’s first ascents. One trip to Douthat State Park and you’ll have no doubts about why our readers selected this Virginia campground as the best in the Blue Ridge. Tucked away in the George Washington National Forest, Douthat State Park is the perfect mountain getaway for families and core mountain bikers alike. With a 50-acre trout-stocked lake, ample access to stream fishing, and over 43 miles of multipurpose trails that connect to the surrounding national forest’s trail systems, there’s a little something for everyone in the park’s 4,493 acres. The campground itself offers a variety of options, from secluded primitive sites overlooking the lake to pull-throughs with gravel pads and full hook-ups. With access to hot showers, free swimming and boat launches, and the option to upgrade to any number of the park’s spacious log cabins, a weekend spent exploring Douthat is a weekend well spent. If you’re looking for a fast and furious descent coupled with the occasional rock garden and a few jumps (and a one-foot drop thrown in for good measure), look no further than The Gauntlet in Carvins Cove. The trail itself is 2.5 miles long and if you’re not too busy watching the trail ahead of you, you’ll be able to catch some amazing views of the Carvins Cove lake. With a gradient of -10%, this beast is a long, technical, pure-screaming-hell type of ride. Once you’re at the bottom, you can jet up Horse Pen and check out the view of the lake. If you’re trying to punish yourself and earn your descents, you can reverse The Gauntlet and push 1000 feet to the top. 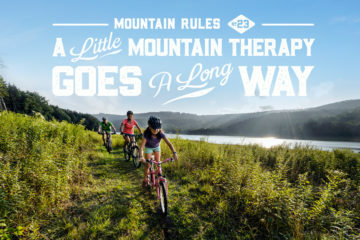 Either way, this trail is one of the gems of Carvins Cove, which boasts about 40 miles of singletrack just outside of Roanoke, Va.
For the ultimate multisport, urban life adventure, Richmond’s James River Park tromps all. From mountain biking to climbing, fishing, paddling, and even birdwatching, it’s amazing how much outdoor recreation is available right in the heart of the metropolis. Blessed with a Saturday of glorious weather and can’t decide what to do? No worries. The close proximity of trails and take-outs make it easy to squeeze in the best of all worlds in just a day. Start by kayaking the Lower James, a 2.5-mile stretch of class III-IV whitewater that runs right through the heart of town. When you’re finished paddling, ditch the boat and grab a bike. The park’s Buttermilk and North Bank Trails are pretty awesome given that the total elevation change is only about 50 feet. The XTERRA East Championships are held here every year, a testament to the quality of singletrack available in Richmond. Skiing in the East is often overshadowed by the stuff out West, but if there’s one place that gets reliable powder from December thru March, it’s the high country of West Virginia. Timberline Four Seasons Resort is located smack dab in the heart of Canaan Valley, an area notorious for its harsh winters. If you can stick through the cold temps and frequent rainfall though, you’ll be rewarded with a long ski season full of knee-deep powder days and an annual snowfall that averages close to 180 inches. At two miles long, Timberline’s Salamander Run brings downhill skiers and riders every year to get a taste of the longest run in the Southeast. Telemark skiing is big in Canaan country too, and some of the most legendary telemark skiers in the Mid-Atlantic and Southeast journey every year to Timberline for its glade skiing and annual Telemark Festival. From first-timers to terrain park wizards, Wisp has something for everyone. With three separate parks for three separate skill levels, a handle tow for more park time, four rail jam events per season, and a local freestyle team, the wintertime scene at Wisp is bumpin’. What’s more, the resort staff keeps the terrain park features fresh and new, completely redesigning the park several times a month so you never get bored with the same flow. Tucked away at the base of the Great Smoky Mountains, Fontana Lake offers visitors more than just epic scenery. At 29 miles along, this 11,700-acre Tennessee Valley Authority (TVA) lake is home to more than 240 miles of largely undeveloped shoreline awaiting exploration—what better way to do that than by stand-up paddleboarding? Even when TVA draws down the lake from September through November, the waters are still entirely navigable. Bring some fishing gear on your paddle too, as Fontana Lake is said to have some of the best smallmouth bass fishing in the country. Record sizes of muskie and walleye have been found here, so keep your eyes peeled and your rod at the ready. For nearly 8,000 years, the scenic peacefulness and solitude that is characteristic of this little mountain paradise has brought travelers from near and far to soak in its natural beauty. Situated amid the Jefferson National Forest, the Peaks of Otter Recreation Area was initially home to a large population of American Indians and eventually became the site for European settlement in the mid-1700s. The visitor center at milepost 86 gives a more comprehensive glimpse into the past, so be sure to start there before you hit the trails. Sharp Top Trail is a must-do if you’re in the area. Though steep and moderately challenging in nature, hikers who conquer this 1.5-mile trail will be rewarded with a 360-degree view of the surrounding Piedmont, Blue Ridge, and Allegheny mountain ranges. For ease of accessibility, stunning vistas, and a moderately challenging hike, head to the heart of Nelson County to Crabtree Falls, the highest vertical-drop cascading waterfall east of the Mississippi River. The key to hiking Crabtree Falls is to take your time—from parking lot to upper falls, the trail is only three miles, but it’s all uphill and well-groomed with stone steps, wooden handrails, and informative signs. Choose your adventure and hike all the way to the top or stop at any of the four lookouts along the way that afford visitors sweeping views of the surrounding Tye River Valley. Located just six miles off the Blue Ridge Parkway near milepost 27, a trip to this iconic waterfall can easily be capped off with an evening at any number of the area’s craft breweries along VA-151, fondly referred to as the Brew Ridge Trail. 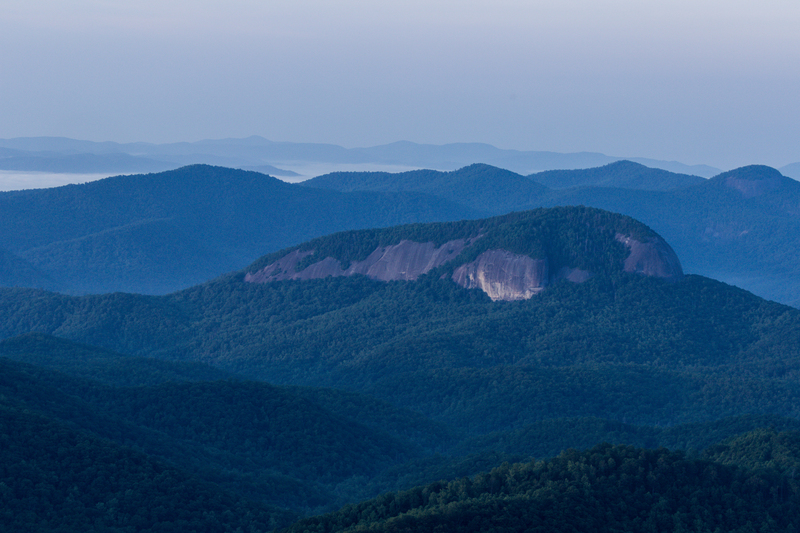 Shining Rock Wilderness is the crown jewel of Pisgah National Forest, expanding for over 18,000 acres in the mountains of western North Carolina. One of the first wilderness areas in the country, Shining Rock is named for the white quartz outcropping that bedazzles the crest of its mountain namesake. Popular stretches of the Art Loeb Trail run through the heart of Shining Rock, and section 3 of the trail from Black Balsam to Deep Gap in particular affords hikers the best-of experience. During this 6.8-mile hike, you can summit three 5,000+ peaks, see the actual Shining Rock itself, and soak in the views from one of the region’s most picturesque grassy ridgewalks. This rail-trail is perhaps one of the most recognized in the region and with good reason—running for 34 miles from its beginning near Whitetop Station at the Virginia-North Carolina border all the way through the town of Damascus, Va., and on to its ending terminus in Abingdon, Va., this bike trail is well-maintained and mostly downhill. You’ll barely have to pedal! The most popular section is the 17 miles from Whitetop back to Damascus, a ride that a number of the local bike shops arrange shuttles for daily. Though 17 miles sounds like a hefty ride, remember, you have gravity on your side. What’s more, the trail runs alongside Whitetop Laurel Creek and often crosses the creek via a number of historic trestles. Bordered with thick groves of rhododendron, this is a cool and shady ride even on the hottest of summer days. With ample opportunities to hop off the bike and take a side trail down to the creek, the kids are sure to love spending all day exploring this corner of southwest Virginia. Established in 1925 as a place to conduct research on forest management, Bent Creek covers nearly 6,000 acres within Pisgah National Forest just outside of Asheville, N.C. It’s the locals’ go-to for a post-work ride or run, so expect crowded parking lots if you’re arriving after 5pm. 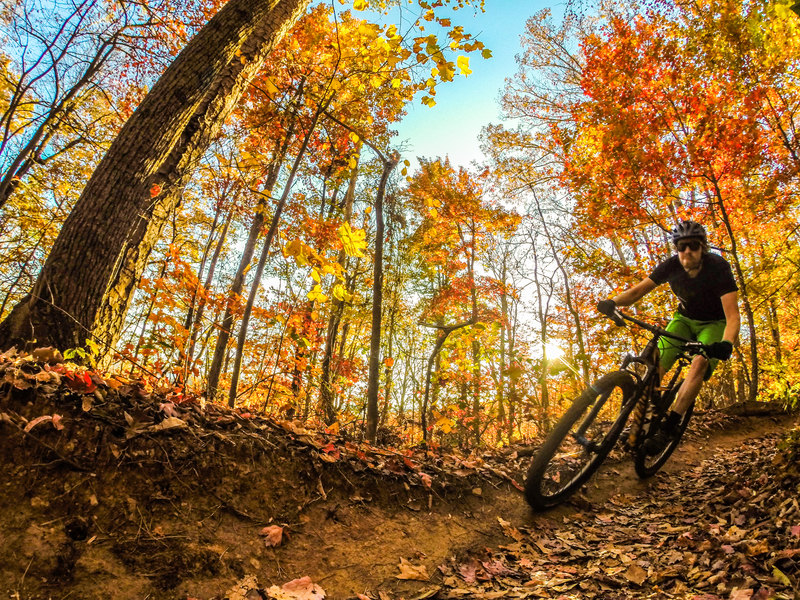 Although it acts much like the Central Park of Asheville, Bent Creek has over 50 miles of singletrack and doubletrack, making it relatively easy to find solitude on your hike, ride, or run. Pets are technically supposed to stay on a leash, but you’ll occasionally come across a wandering pup out on the trail, so be aware, especially if you’re riding downhill. The wide gravel roads that weave in and around Bent Creek are perfect for walkers or joggers and their canine companions who are looking to escape the heavy afternoon traffic and narrow trails. This mountain city of more than 80,000 people is well known as a hub of adventure and culture, but what exactly is it about Asheville that has outdoorsy singles flocking to its streets? For starters, the Blue Ridge Parkway is just a ten-minute drive away as is a number of municipal parks, greenways, and trail systems like that at Bent Creek Experimental Forest. Another 45 minutes on the road will get you access to Mt. 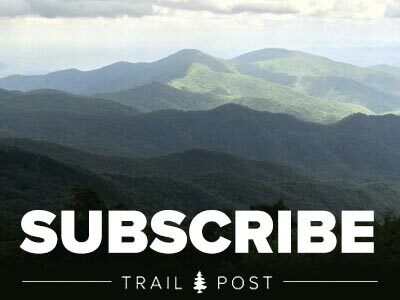 Mitchell, the tallest peak on the East Coast, as well as the class IV-V Green River Narrows, the Rumbling Bald climbing area, and an impressive system of technical singletrack that weaves throughout Pisgah National Forest. With more than 20 craft breweries, a sprawl of restaurants ranging from fine cuisine to mom-and-pop diners, and live music practically every night of the week, the downtown vibe in Asheville, N.C., can only be described with one word – bumpin’. If you don’t mind a guy or gal who reeks of wet neoprene, sweat, and Patchouli, then Asheville is the place for you. Like its big city neighbor to the north, Brevard offers all of the accessibility and diversity in adventure as Asheville but with the safety and comfort of a small town community. 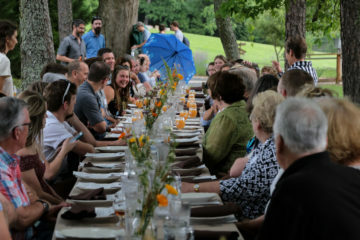 With a population just shy of 8,000 people, Brevard has an impressive array of quality restaurants, nightlife, and art. 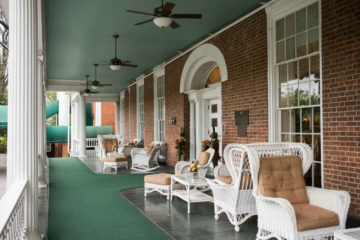 Because Brevard College is located right in the heart of town, the city has a youthful, energetic vibe that keeps the year-round atmosphere bustling even through the cold, wet, dark months of winter. 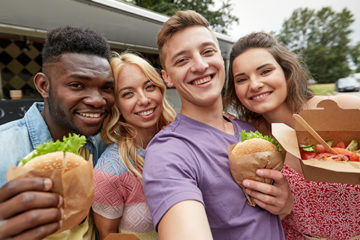 For young, outdoorsy couples looking to start a family, Brevard is conveniently situated at the base of Pisgah National Forest and is just a short drive from other outdoor playgrounds like DuPont State Forest and Gorges State Park. The area is also home to a number of summer adventure camps and alternative education programs like Montessori establishments and outdoor-focused semester programs for high schoolers. Maybe you’re not the type to hit the bar after work, but you’d still like to entrench yourself in some sense of a social setting. 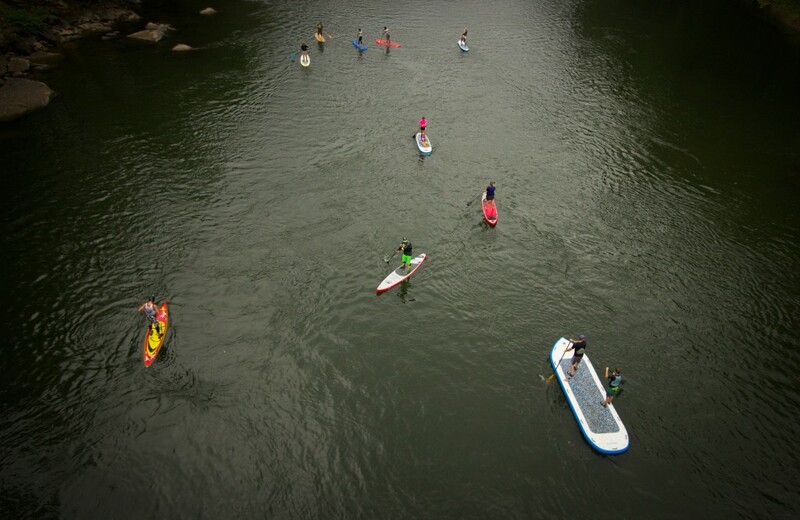 The Ledges section of the French Broad River is just a quick 15-minute drive outside of Asheville and is a regular hangout spot for local paddlers. Bring your kayak, SUP, inner tube, whatever you have. It’s the perfect place to practice attaining and, if the level’s right, a little surfing. Bring a six-pack of local craft brews and before you know it, you’ll be everyone’s best friend.